At Fotoskribe, we love digging in and helping creative professionals with their blogs. We work with a ton of wedding photographers, but we also have a wonderful group of family photographers and newborn photographers as a part of our team. Wedding photography blogs get a lot of attention, but there is something so powerful about family photography. But other than sessions, what are some other good blog topics to draw your ideal customers to your blog? 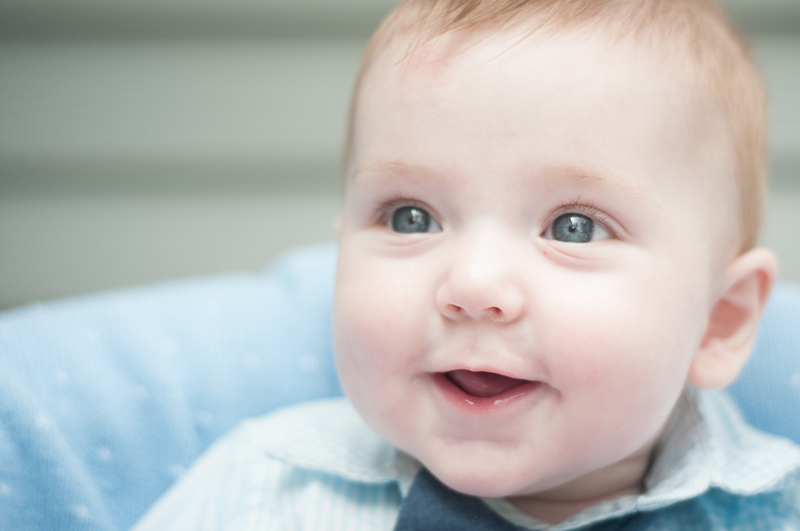 Fotoskribe writer, Melissa Dydyn shares her top 5 ideas for family photography blog topics. I feel like anyone who has been reading this blog regularly has been able to watch my journey of photography. From finding my wedding photographer, through engagement sessions and then to the wedding itself, I’ve been able to share insight not just as a writer but as a customer. Insight as someone who might actually be reading your blog. This past year, I had another milestone: I had a baby. And my, oh, my… how my world has changed. Having a baby cracked open a whole new dimension of photography as well. What’s funny, again, is that even though I blog for amazing photographers EVERY DAY, I found myself knowing nothing about maternity, newborn, and family photography. And you know where I found information? As a customer, I found that aside from amazing pictures of adorable baby feet, glowing expectant mothers, and beautiful families, what I needed was information. Last year, I shared 5 Blog Topics from a Bride. And now, in the same spirit of sharing, here are 5 Blog Topics from a Mom. This was my first child. I really thought that the best time to have my maternity pictures done was going to be right before I had the baby. As it turns out… I wasn’t feeling cute and I wasn’t glowing at nine months pregnant. To be honest, I wasn’t even feeling human. Luckily, I was able to find a blog post that discussed what part of my pregnancy was the best time to get pictures taken. So, we were able to get some wonderful maternity shots while I was still feeling cute and adorable, as opposed to like a bloated house in my ninth month. While I was pregnant, I moved halfway across the nation. In doing so, I moved away from every photographer I knew. So I really dropped the ball on the newborn session. Big regrets here. I have some pictures, but I didn’t have a connection with the photographer. It was a service offered at the hospital, not an artist. And it shows in the pictures. Not to mention, I was still not really knowing how to mom yet. I was having supply issues, he was jaundiced, I was still limping around the hospital room… it wasn’t the right time. And now, eleven months later, I will never get that back. I regret not doing the research. That’s not on local photographers; it’s on me. So, a tip for newborn photographers: please, make sure that you have a post on when expectant moms should schedule sessions. Make it easy for them to find this information. This ties in with the above topic but information about how to prepare is so valuable for your customers. I didn’t know about making sure to loosen his diaper and clothing to make sure that the lines eased off of his perfect new skin. I didn’t know about turning the heat up. Well-fed before the session? Who knew? Don’t make the assumption that your potential customers know this. Make it easy to find that valuable information on your site or your blog. Even if you have a helpful informative packet to give to your new clients, your potential clients will appreciate being able to see what they should consider when booking their sessions. Now that my party of two is a party of three, considering how to plan outfits that will work when we print the pictures out and hang them on the wall is a little bit more complicated. As a photographer, you know what looks great in portraits! Share your best tips and secrets for getting the right mixture of patterns and textures. Help your customers solve problems with knowledge you already have. Aside from when I neigh like a horse, my baby doesn’t really smile on demand yet. As we approach his first birthday and we ramp up for the obligatory cake smash and milestone session, I find myself, again wondering how I should prepare. What are the best cakes for a cake smash? Is it better to buy one or bake one? Are there tips on what I should bring to a session? Remember that you are the expert. Your customers look to you for solutions to problems. By providing answers to these frequently-asked questions on your blog or on your website, it goes towards building you up as a trusted authority. And as always, if you need help getting started I would be honored to help you. Whether for a wedding photography blog or a family photography blog, it is both a pleasure and a privilege to help you tell your stories. Make sure to contact us for more information.